Catch up on the latest sports games and news at SideBAR! 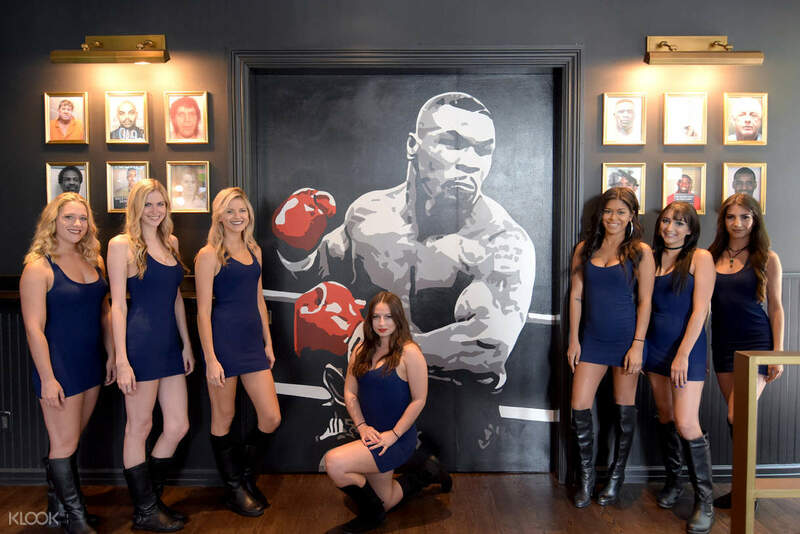 Catch the 2-Hour Open Bar promo when you book through Klook! 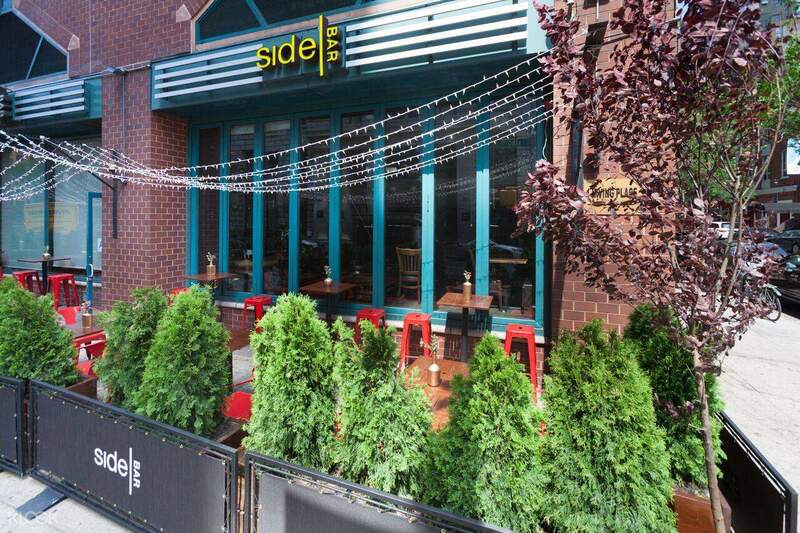 Experience hospitality while in New York at SideBAR! 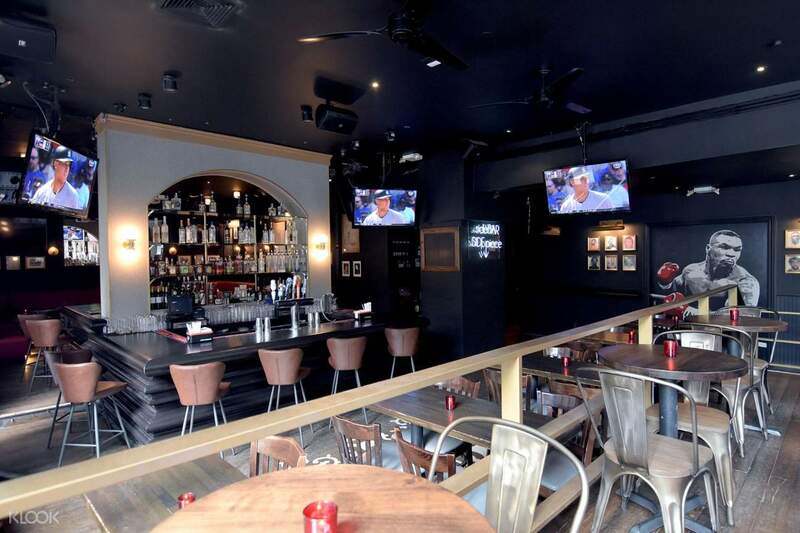 Make your way to Union Square with the boys and discover a sports lounge serving various drinks, classic local food, and high-definition televisions. 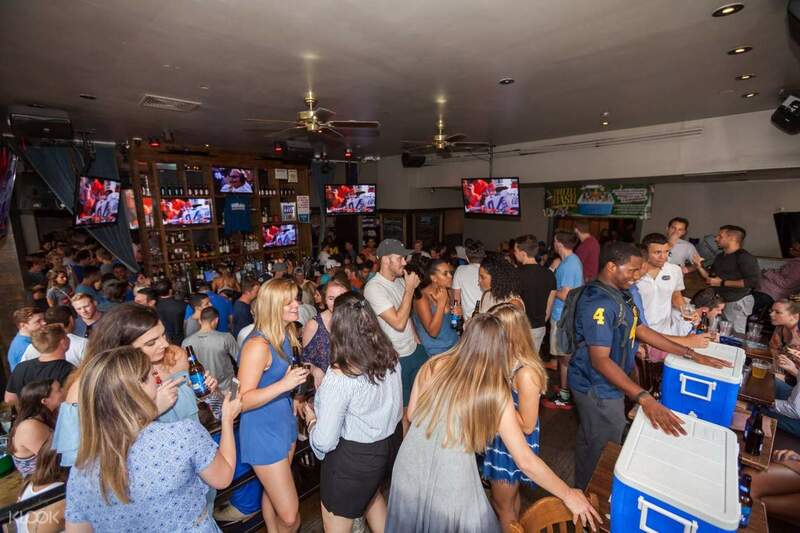 Watch the latest games or catch up with your favorite teams at any of their 21 televisions and projectors mounted throughout the place. Spend the night after work and be surprised as the bar transforms into a nightclub. Dance to the beat of the latest pop hits as you enjoy free drinks from the 2-Hour Open Bar. Get access to this promo when you book through Klook! Book the 2-Hour Open Bar promo through Klook and get instant confirmation!